Londoners have been catching buses for almost 200 years. Writers have been critiquing buses for precisely the same amount of time. 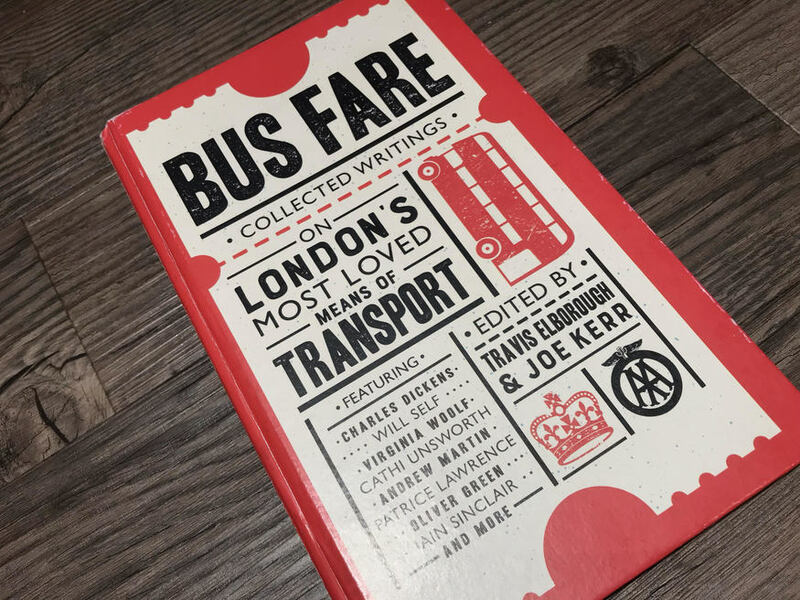 Bus Fare, a new anthology edited by Joe Kerr and Travis Elborough, pulls together some of the most insightful literature about this 'most loved means of transport', beginning with an 1829 advert for the first bus, right through to reflections on the 'Boris bus'. 1. We call them double-deckers and single-deckers, but the driver lingo is deckers and low-deckers. 2. Fixed bus stops are a 20th century invention. They only emerged after the First World War. Up until then, stops could be requested anywhere. Initially, buses could pull over to either side of the road to pick up fares. 3. By the 1890s, buses had firmly established their dominance of the road. A rhyme cited in 1894 holds that 'The rule of the road — make way for the bigger; but as for the small, why we don't care a jigger'. 4. The well-known phrase 'the man on the Clapham omnibus' is widely used to mean a reasonably well-informed member of the public. Less well known is that the term dates back to Victorian times. It is often used in an official capacity by English law courts, whenever it must be inferred that a person has acted in a sensible, reasonable way. Some typical men on the Clapham omnibus, endorsing this book. 5. 'Twirlies' is affectionate bus driver slang for elderly people. The phrase stems from the days when free bus passes were only valid outside peak hours. Early morning pass-holders would smile at the bus crew and say 'too-early?'. 6. During hot spells, omnibus horses would be given large straw hats to protect them from the sun. 7. 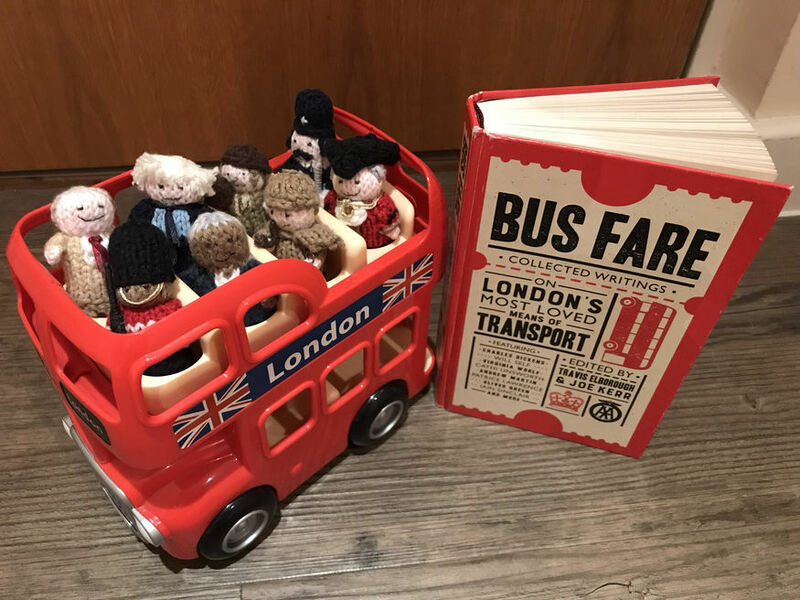 Lenin, during his time in London, enjoyed taking trips on the top decks of buses as a means of observing the proletariat. 8. Joe Clough was London's first black bus driver. The Jamaican started work on the number 11 from Liverpool Street to Wormwood Scrubs in 1910. 9. According to the London General Omnibus Company's 1927 rules and regulations, the 'wearing of clogs by Drivers is not permitted'. 10. Singer Matt Monro was once a London bus driver. The voice behind From Russia With Love and Born Free would captain number 14 and 27 buses during the 1950s. He turned up in his bus-driver's jacket to record his first studio album. Bus Fare, edited by Travis Elborough and Joe Kerr, is out now from AA Publishing. For the sake of full disclosure, we'd like to state that two excerpts from Londonist are included in the book. We recommend buying from one of London's many independent book shops.